All Maugansville homes currently listed for sale in Maugansville as of 04/21/2019 are shown below. You can change the search criteria at any time by pressing the 'Change Search' button below. If you have any questions or you would like more information about any Maugansville homes for sale or other Maugansville real estate, please contact us and one of our knowledgeable Maugansville REALTORS® would be pleased to assist you. "Brand New Everything! 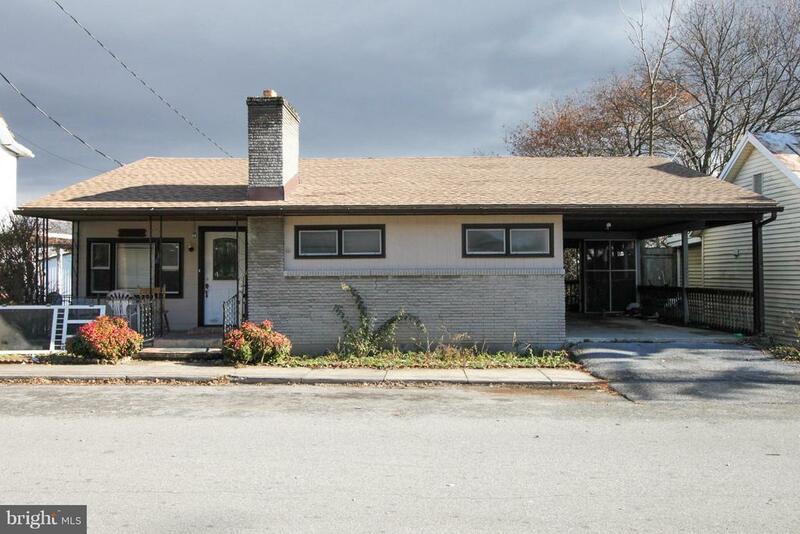 Colonial on quiet street with a large rear yard! 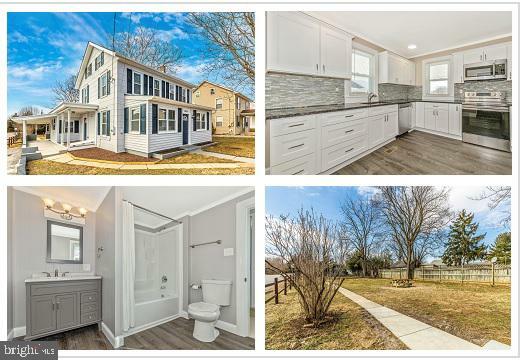 Renovated with all the upgrades- Move in ready! House features a very impressive Kitchen w/ granite countertops, a walk in pantry and stainless steel appliances! Huge, open living room, dining room, 3 beds and 2 baths for a total of over 1600 finished square feet! 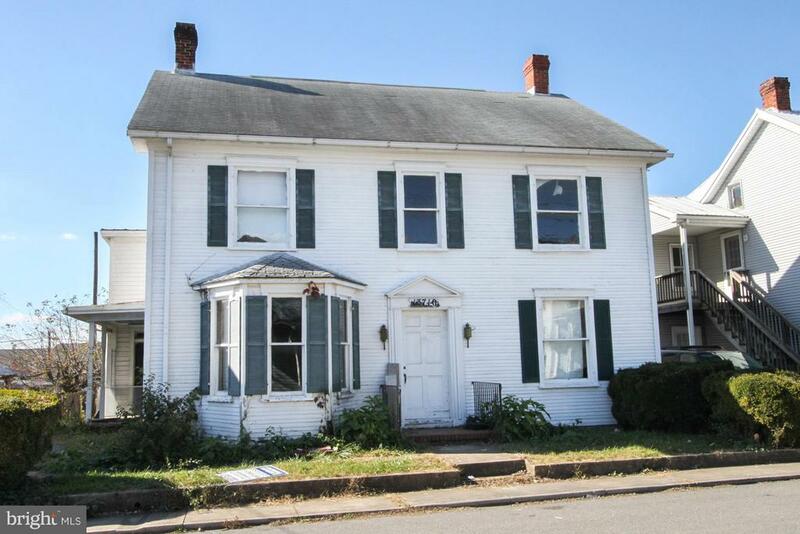 New: Roof, Windows, Doors, $16,000 HVAC system, hot water heater, paint, flooring and more! Top notch construction- Come see for yourself!" 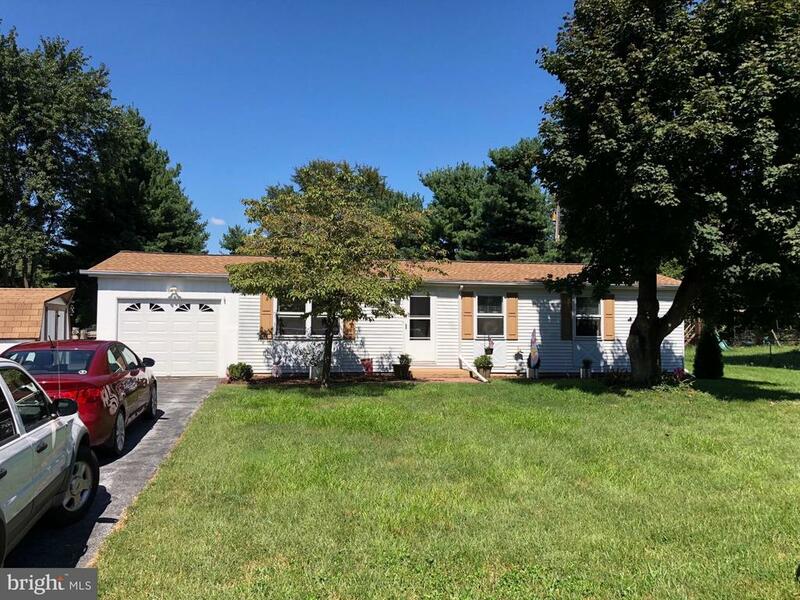 "This lovely rancher features nice size rooms, huge family room overlooking deck and above ground pool (2016) winterized and just waiting for warm weather to come back, large yard, one car garage just finished in 2015, newer roof (2011) w/ warranty, off street parking, plenty of storage and closets. Seller just installed a new dishwasher, seal coated the driveway, painted the deck. All you have to do is bring your furniture and move in. Close to food, shopping and the interstate." "Rancher in Maugansville, deck, carport, extra deep detached garage in rear, workshop, sold as-is, likely 203K or cash. New roof. Wood floors. Close to I-81." "House needs total renovations. No one has lived there in quite sometime. Seller knows nothing about the house, water source, waste, etc."